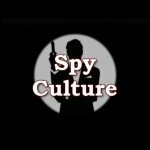 Great spy novels are rare. Great books about state terrorism and geopolitics are even rarer. 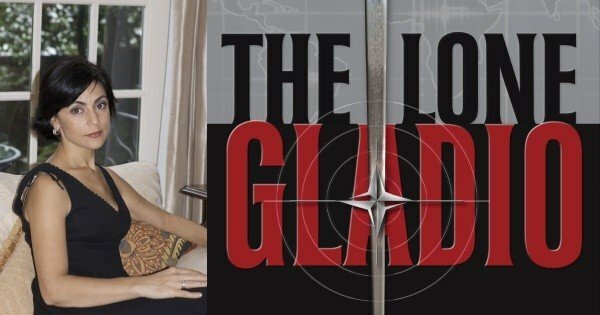 In The Lone Gladio Sibel Edmonds gives you both – an edge-of-your-seat thriller combined with a devastating exposé of some of NATO’s very worst crimes, among them the terror attacks of 9/11. Suppressed by the mainstream media and gagged by the federal government, former FBI whistleblower Sibel Edmonds has not only set up her own media platform at Boiling Frogs Post, and published her own autobiography Classified Woman, she has now added top-rate fiction to her arsenal of weapons in her ongoing fight with the NATO establishment. In typical thriller fashion the story follows a wide web of interconnected characters across multiple agencies and spheres of life. From FBI translator and analyst Elsie Simon via ex black ops specialist Greg McPhearson to renowned terrorist commando Yousef Mahmoud – this is a tale set in the deep state, and based on real people and true events. 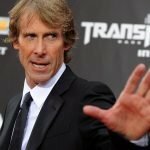 Two agents are forced out of the FBI for getting too close to an international network responsible for false flag terrorism, assassinations, drug running and child prostitution. They pursue their investigation, carrying us along with them for the ride. And it is a wild ride. A globetrotting, Crichton-esque narrative unfolds, from Baku to the jungles of Vietnam, in true page-turning fashion. And yet, the book is no typical glorification of spies and secret agents. Even when circumstances force Elsie to team up first with a billionaire obsessed with the murder of his son and then with the rampaging torturer/assassin OG 68, she still voices powerful and articulate moral objections. It is these, rather than the satisfying array of revenge attacks carried out by OG 68, that are left ringing in the mind of the reader. What is most impressive about this novel is that while it effortlessly apes all the usual bells and whistles of spy thrillers it is a very subversive book. I have read literally hundreds of spy stories and I cannot think of another that offers the reader as much as The Lone Gladio. For a dozen different reasons, I could not put this book down, and you won’t be able to either. 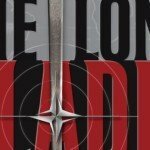 The Lone Gladio is available in Kindle, paperback and Nook formats. You can also buy a signed copy from the author at The Lone Gladio website. Sibel will hopefully be appearing on ClandesTime next month to talk about her new book, so we can all look forward to that.